Aegis Commerce Solutions’ Business Optimization System (BizOps) is a high function, web based business process system that provides end to end solutions for managing all aspects of your business. 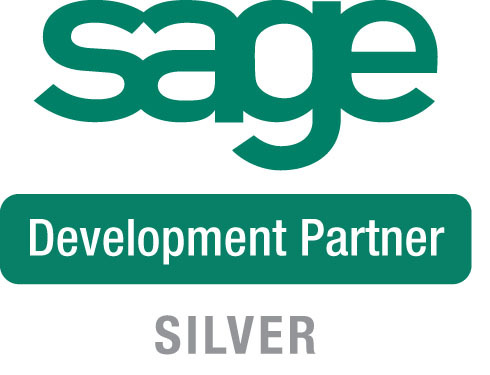 We empower Sage 50 and QuickBooks Enterprise customers to continue to use their accounting system in conjunction with BizOps as business needs change and evolve with the growth of their business. BizOps is designed for businesses that have business process needs that are not addressed through the standard functionality that is available in Sage 50 and QuickBooks Enterprise accounting systems. Aegis Commerce Solutions offers consulting support to work closely with each of our clients to design production control to meet the explicit business needs of each of organization. Each function represented below is customizable. Aegis Commerce Solutions offers many customizable functions for the fabrication industry. The information below references functions that have are designed to address the needs of fabrication businesses.